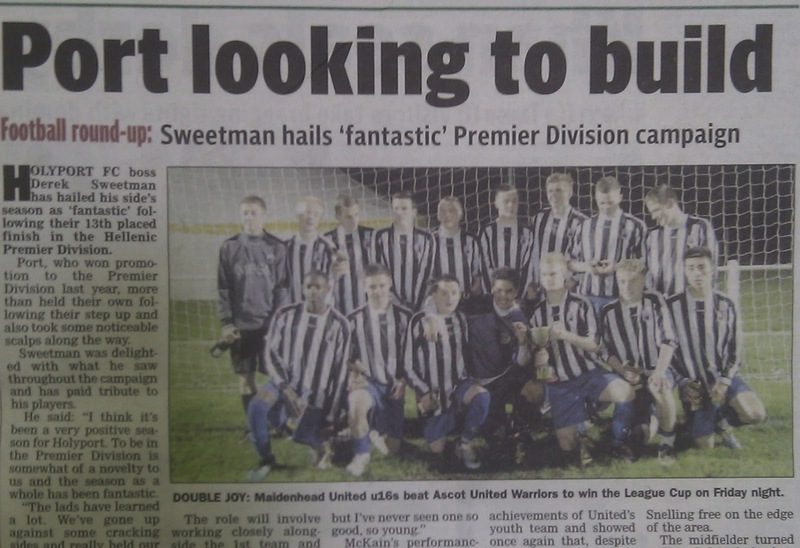 Anyone else find it funny - and rather apt - that the accompanying photo is of the victorious Maidenhead United U16 team?! Anyway, a hearty 'well done' to everyone involved with the MUFC Youth and U16 teams. A real sense of achievement, I'm sure. Drax twitter hoaxer inadvertently unmasked?